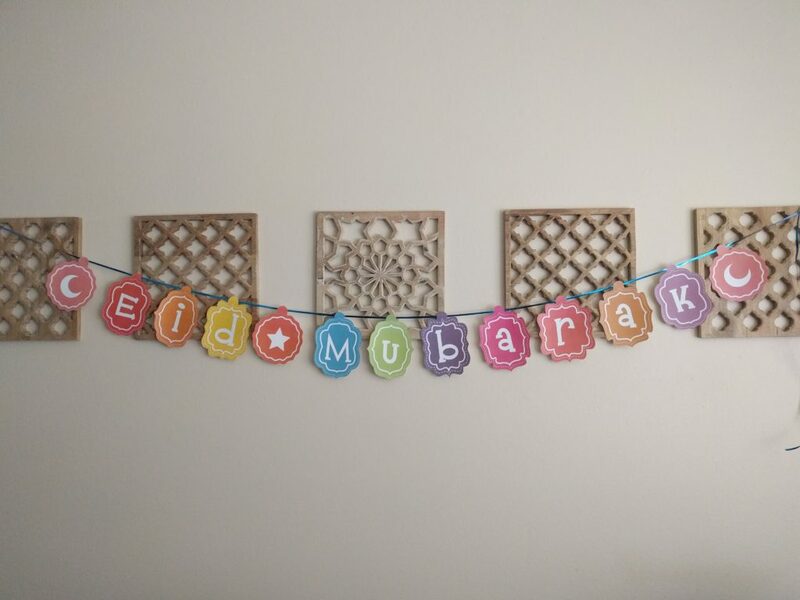 I came across your Eid Mubarak banner and thought it was so useful! thank you. jazakAllah!